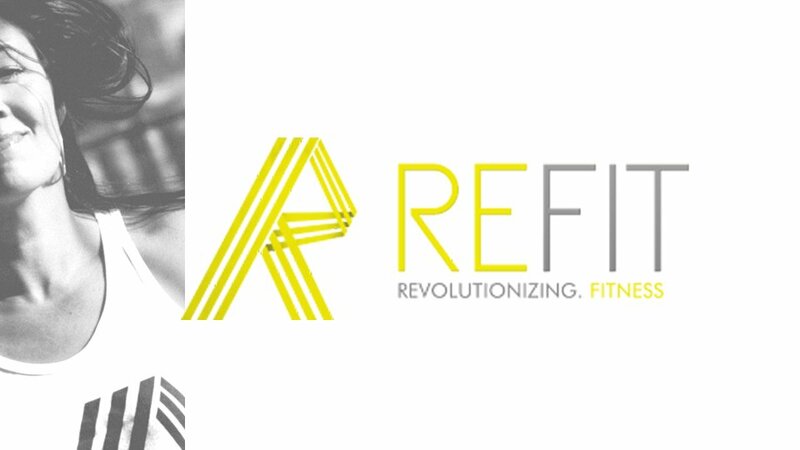 REFIT is a cardiovascular dance experience that engages the heart as a complete muscle and the soul using uplifting and Christian music along with joyful movement to get your heart and soul pumping! REFIT is coming to Harvest Christian Church on Tuesday and Thursday nights at 6pm. Come join the fun of combining some worship with your workout! Get ready to sweat, fellowship and strengthen your body and our community through dance fitness! Ladies only, $2 per class, bring your friends!! !